Development and execution of appropriate preventative maintenance programs. 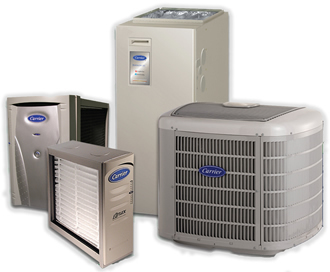 There are many businesses with a strong commitment to delivering air conditioner installations and servicing within agreed time schedules and in parallel with minimum client and or staff disruption. The utilisation of a ‘client specific’ database incorporating equipment identification, warranty validates, cyclic maintenance programs together with customer order / invoice documentation is a feature of our current after-sales service and is considered by many people as a major benefit to their lifestyle and or enterprise. The fundamental structure of a high quality aircon company is an integrated and progressive team of highly qualified and accredited refrigeration mechanics, electricians, sheet metal and plumbing contractors operating under the direct responsibility of ‘hands-on’ company management.